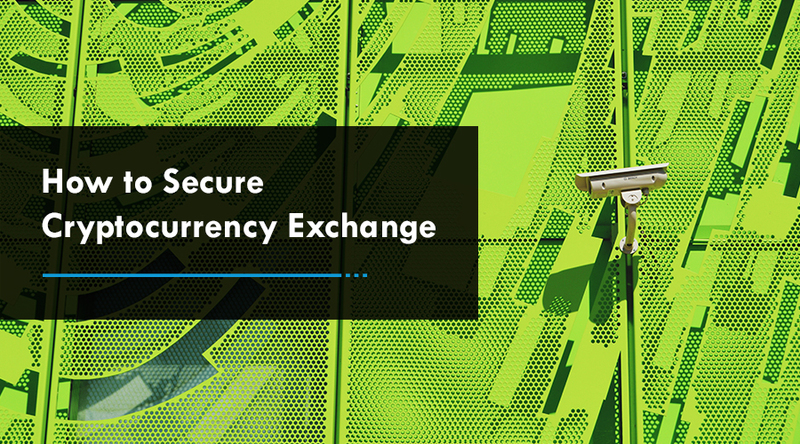 In the world of cryptocurrencies, you need to make sure that your coins are safe at all times; this is where the need for cold storage arises. Many of the developed countries are still adjusting to fit into the crypto socket which is why you should make the ideal arrangement for your investment to stay in the safest and crypto-friendly storage. When that happens, you will minimize litigation risk. Crypto assets come with serious security risks which can destroy your investment. Certainly, investing in crypto cold storage will ensure that you have a flawless storage system that ensures maximum safety and security for your digital assets. A cold wallet is a digital currency wallet, not connected to the Internet. It is much more secure than a hot storage. Cold wallets such as: Trezor and Ledger Nano S are devices which are tiny like a USB stick so can be stored offline. Instead of generating a private key online, the hardware wallet is designed to generate private keys offline. So, when your cryptocurrency is being stored in a cold storage, it is essentially being stored on a cryptocurrency platform which is offline. How Does Cold Storage Cryptocurrency Wallet Work? In using a crypto wallet, the wallet owner will receive a ‘wallet address’ which is a unique id required to make cryptocurrency transactions. But, the address is protected with a ‘private key’ which is a unique string of numeric characters required to access the address and digitally sign transactions which are broadcasted to the network. If the private key is stolen, the user’s Bitcoins or Altcoins could be accessed without authorization by a cyber-hacker. 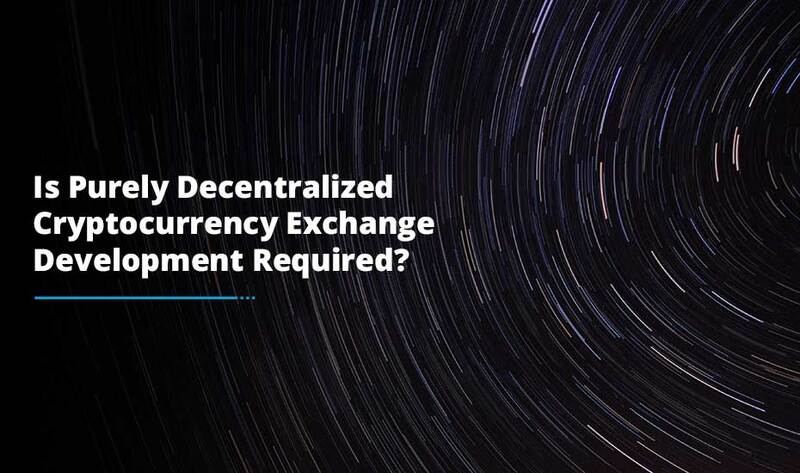 However, this can only occur with hot storage (online) cryptocurrency wallet as these kinds of private keys are connected to the Internet. Cold storage cryptocurrency wallet development is the perfect solution to this. Cold storage enables the ability to sign transactions with the private key in an offline environment. This means that any online transactions are transferred to a hardware wallet such as: USB, hard drive, CD or offline computer. Transactions are digitally signed before it is sent to the online network. Private keys remain secure as it will never be able to connect to an online server. How to use a cold storage wallet? 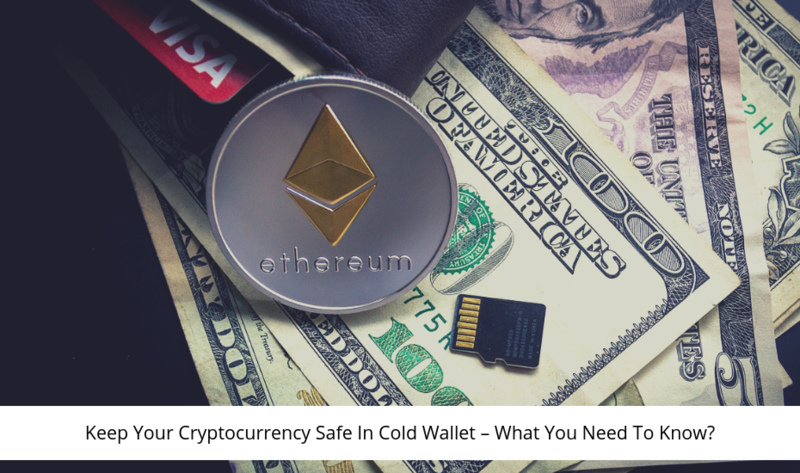 Firstly, you need to get an offline cold storage wallet and make sure that it is compatible with the cryptocurrency you are planning to store on it. Choose a website where you can generate a paper wallet. There are various websites that enable people to create paper wallets. When you select a secure website, ensure to check if it supports the cryptocurrency you are interested in. Go to the section – ‘Create a new paper wallet’. Click randomly on the keyboard to make sure that the sequence is random or start moving the mouse of your computer. Now, you will get two addresses. A public address, the one which you can share to make transactions and a private address stay confidential for the safety reasons mentioned above. Either you can print out the addresses or select the option to print out the QR code whichever is convenient. Get a reliable cold storage device and make sure it is protected against malware and viruses. Install the app designed for the website. Plug the device into computer via a USB port. Create, memorize and confirm the pin code which you will be using later on to access your wallet. Create a seed which is the 24-word random generator which is an encryption standard enabling to have all your confidential keys in your digital wallet. This seed is very essential since it is the only way to recover your coins in case you lose your device. After the setup process, plug in your device on the computer and enter the pin code. In order to receive cryptocurrency, you need to go to the ‘Receive’ section and copy recipient address. This address should be sent to the payer and some devices give a QR code instead of an address. To send cryptocurrency, you should put in the address of the recipient with the amount you are willing to send. Some crypto wallets ask for the second verification process, during which you are supposed to put in the codes and pins as requested. 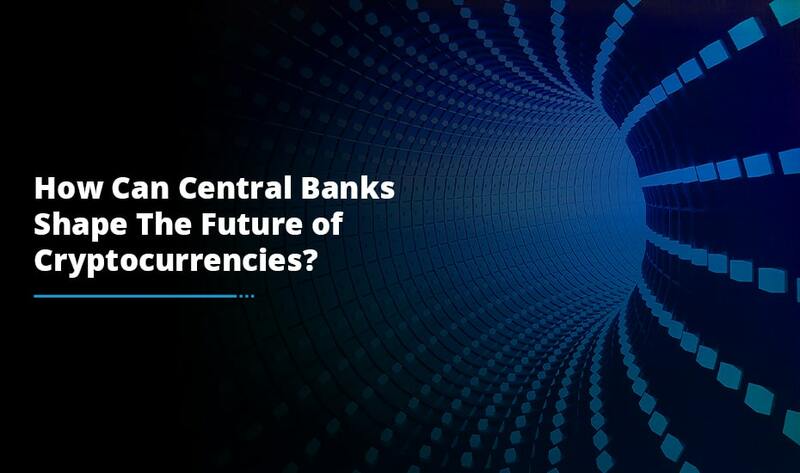 To sum it up, the rise in the price of cryptocurrencies has made it essential for you to protect them. The most recommended and best way you can do that is by storing them in a cold storage wallet. We hope you find this post helpful to determine the best way to secure your crypto reserves.